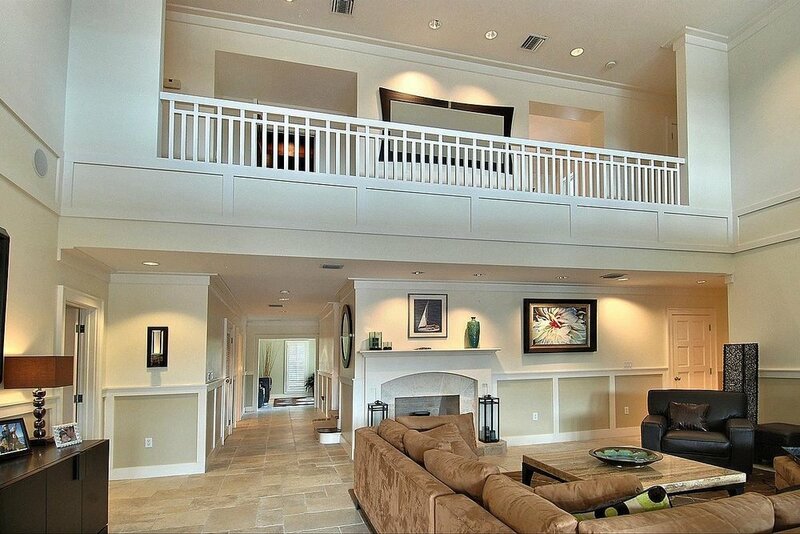 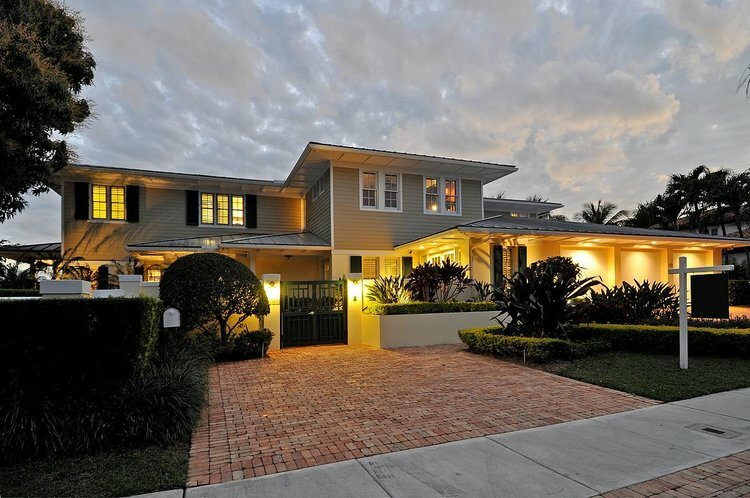 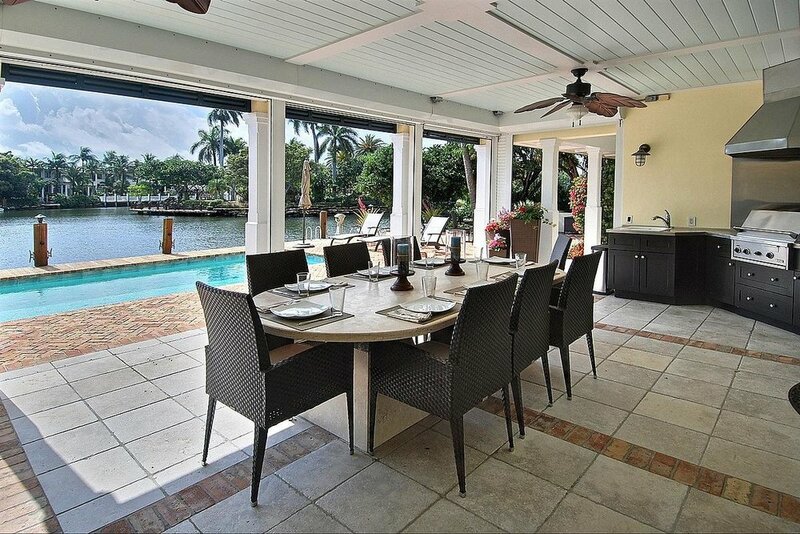 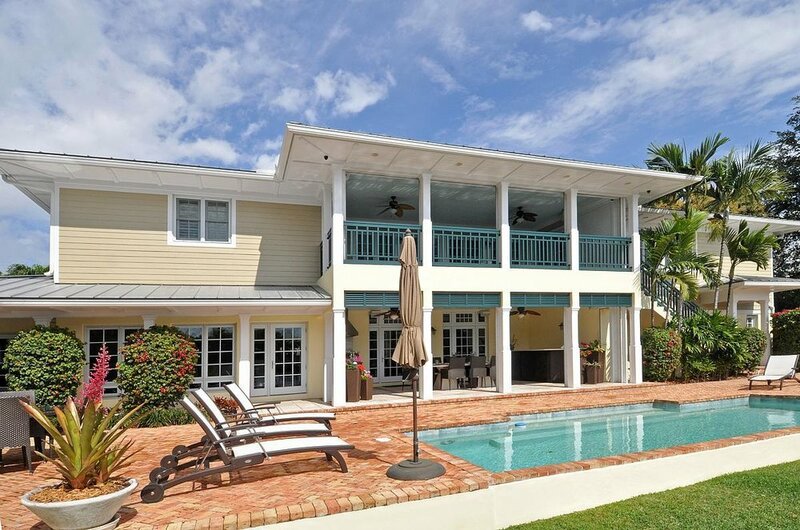 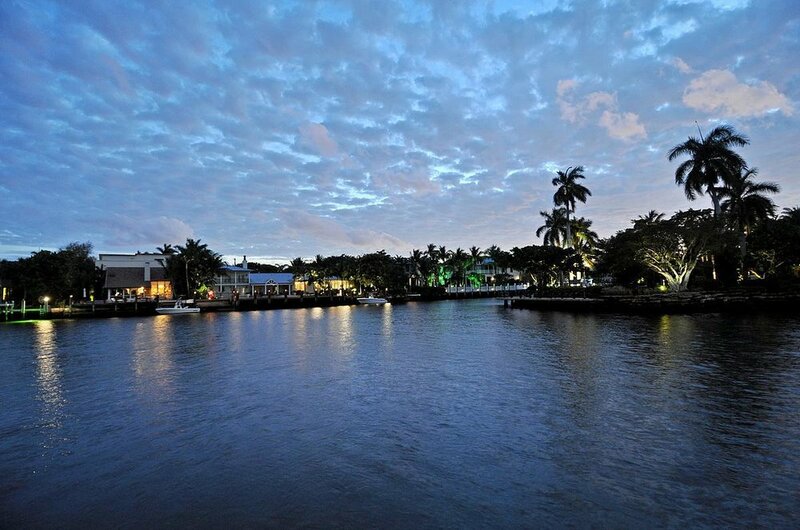 This 5-bedroom, 5-bathroom house sits on a 16,875 square foot lot of over looking a big bay of water. 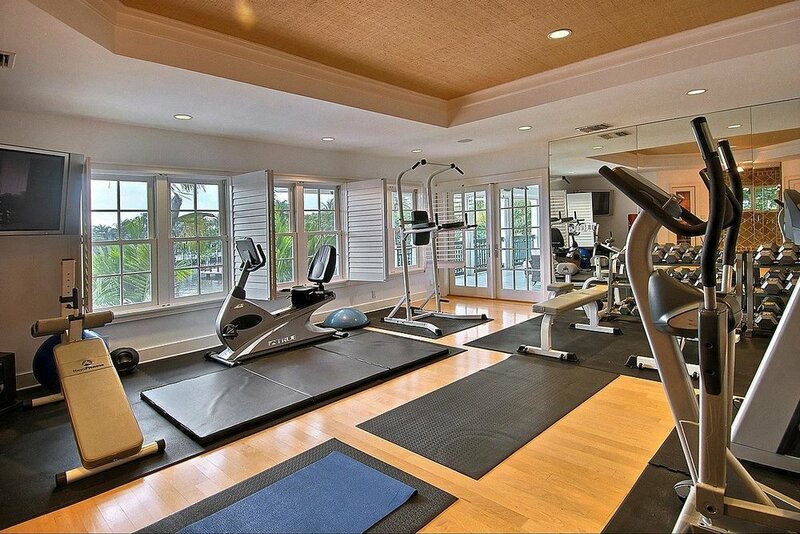 It features a gym, theater, Crestron system, office, summer kitchen and 3 car garage. 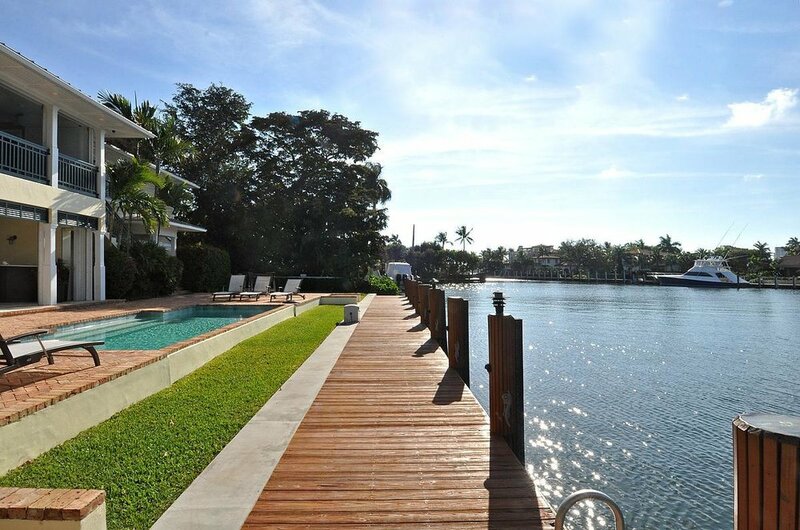 Also includes space to dock up to a 135 ft. boat.